IT’S win or bust for Fermanagh in Sunday’s crucial Division Three showdown with Armagh, admits Erne county manager Rory Gallagher. Three points separate the Ulster neighbours going into the sixth round of fixtures with Armagh topping the table on a maximum of 10 and Gallagher’s Ernemen tucked in behind second-placed Westmeath on eight. 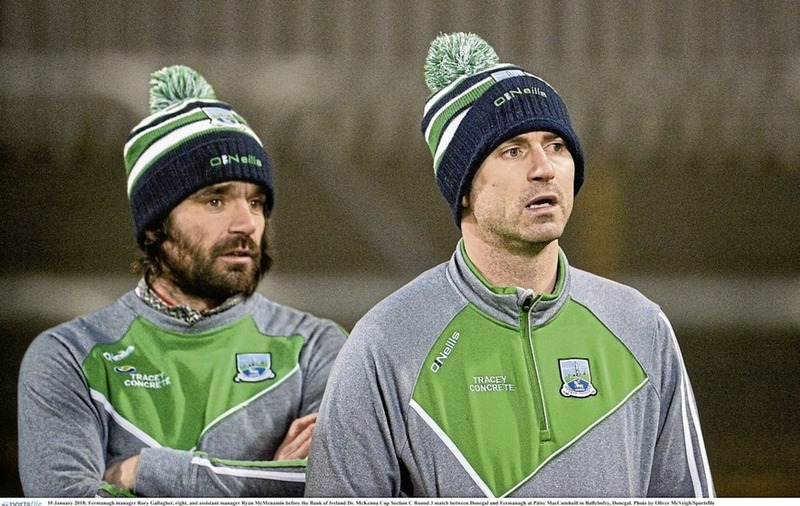 With Longford (fourth) to come in their final game, Gallagher makes no bones about it – Fermanagh have to win at Brewster Park on Sunday to be in with a chance of promotion. “If we’re going to have an opportunity to get promotion it’s a must-win game for us,” said the Fermanagh manager. 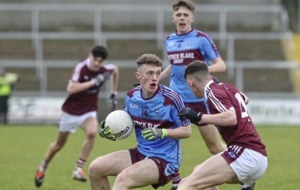 Fermanagh had beaten Wexford, Offaly, Sligo and Derry before Westmeath’s second half comeback ended their unbeaten run in Tullamore last weekend. Gallagher says his players will need to find more consistency to force their way back into Division Two. “We haven’t had a consistent performance in any of our games over both halves,” he said. Gallagher will have Eoin Donnelly available for Sunday. The Coa midfielder was taken off with an injury against Westmeath but has recovered in time to face Armagh. “He’ll be grand,” said Gallagher. Meanwhile, Armagh travel to Brewster Park with five wins out of five so far. 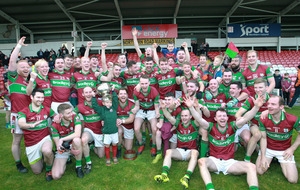 The Orchardmen were denied promotion last year after Tipperary Michael Quinlivan smashed home a goal with virtually the last kick of the last game of the Division Three programme. Kieran McGeeney’s side will be determined that lightning doesn’t strike twice. “From the first couple of games it looked like there was going to be four teams in it going into the stretch,” said Gallagher.